From soft, tousled strands, to high buns and everything in between, we bring you the best hairstyles from the 2016 Billboard Awards. Keke’s high top knot, piece-y bangs (and killer smile) was everything! Hair chameleon, Zendaya opted for long sleek strands. The middle part helps frame her gorgeous face. 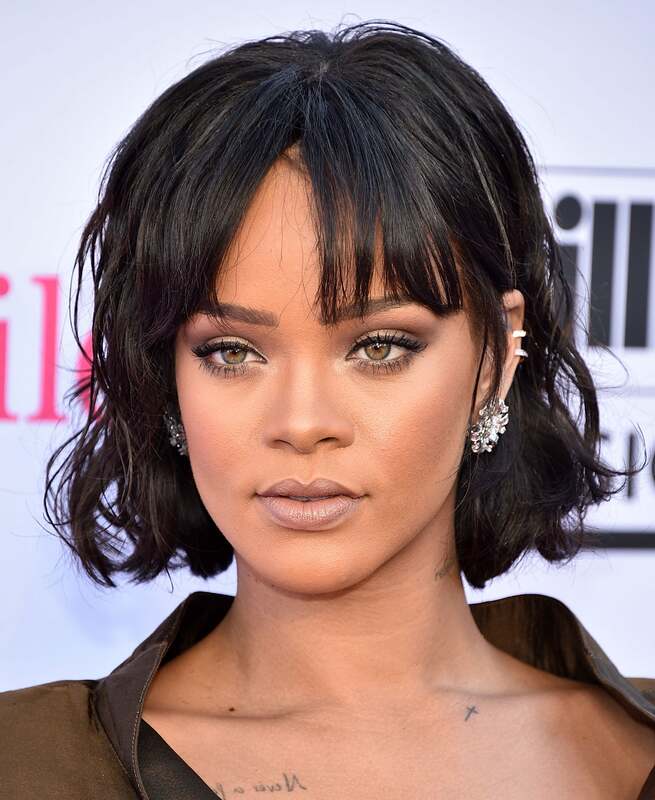 Bangs and bobs was the theme of Rihanna’s look of the evening. Is there anything she can do wrong? Kelly’s pulled back messy ‘do stole the awards show. Without question Ciara is the ultimate cool girl. We loved her looped bun and face-framing blonde tendrils. Long, beachy ombre curls are great for any time of the year, especially when killing a red carpet is mandatory.